A Shepherd's Heart: What do you value? What do you value most now? 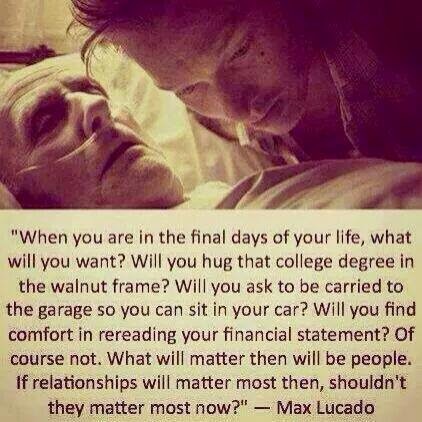 & What will you value at the end of your life? Ask the Holy Spirit to help you seek out the answer to these questions.